Being single never looked so good. 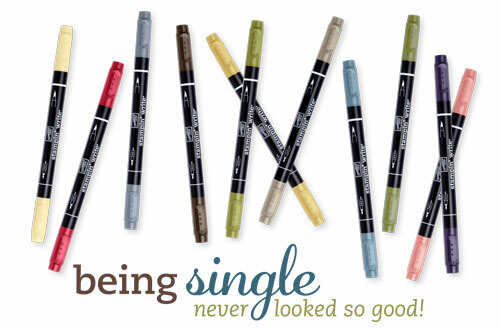 Lots of customers frequently ask for single markers so for a limited time Stampin’ Up! has obliged. From 10th November until the 30th November you can purchase Stampin’ Write™ Markers in single colours for just $4.95 each. Contact me to place your order.